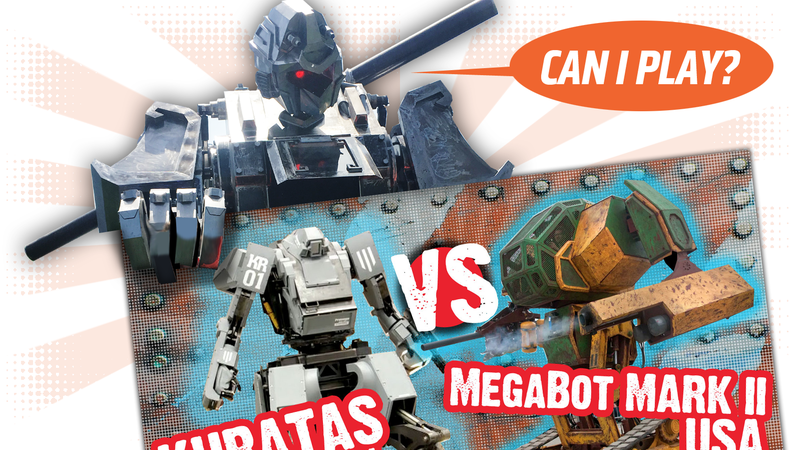 You might remember that a couple of years back we told you about the world’s only two giant robotic human-controlled fighting machines, MegaBot Mark III of America and Kuratas from Japan, and how they’re going to have a big, loud, brutal robot-fight. That fight is scheduled for August of this year, but it just got even more interesting, because player three has just dropped its quarter in the slot: Monkey King from China. Oh boy, right? Monkey King appears to be such a badass that it’s sucked all the color out of that video. 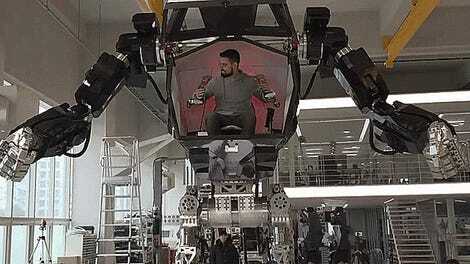 The quadrupedal aspect I think is really quite smart; bipedal locomotion offers some real advantages for a large, humanoid battle-suit, but it’s also an inherently less stable design. A ‘bot that can be on all fours when needed could have some real advantages when it comes to not being, you know, knocked to the ground. So far, it’s not decided if Monkey King will be included in the first-ever giant battle-bot fight, which will take place in August, and be located at some location MegaBots isn’t telling anyone just yet. Thanks for helping us plan to cover this, guys. Personally, I think Monkey King should be allowed to compete; if there’s some context where having more giant mecha-suit robots fighting one another for the amusement of humanity, I can’t see it.